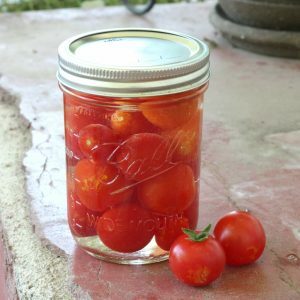 Summer is almost over, and I know a lot of people are scrambling to get the rest of their garden harvested and preserved for winter. 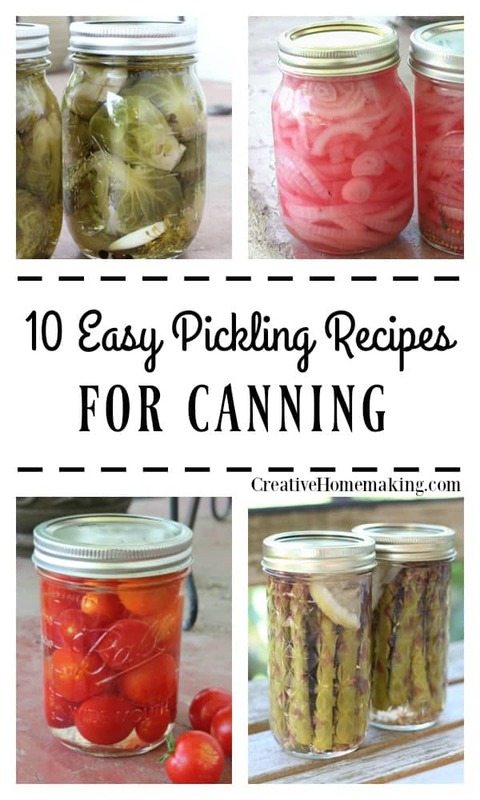 If you grew a lot of pickling cucumbers this year, you might be looking for some easy pickling recipes for canning. Look no further! 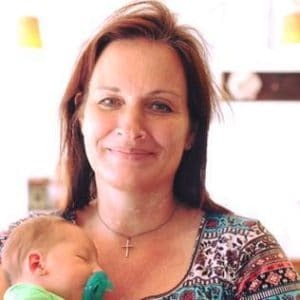 Here I have listed all my favorite quick pickle recipes, refrigerator pickles, and recipes for pickling a variety of other garden vegetables. 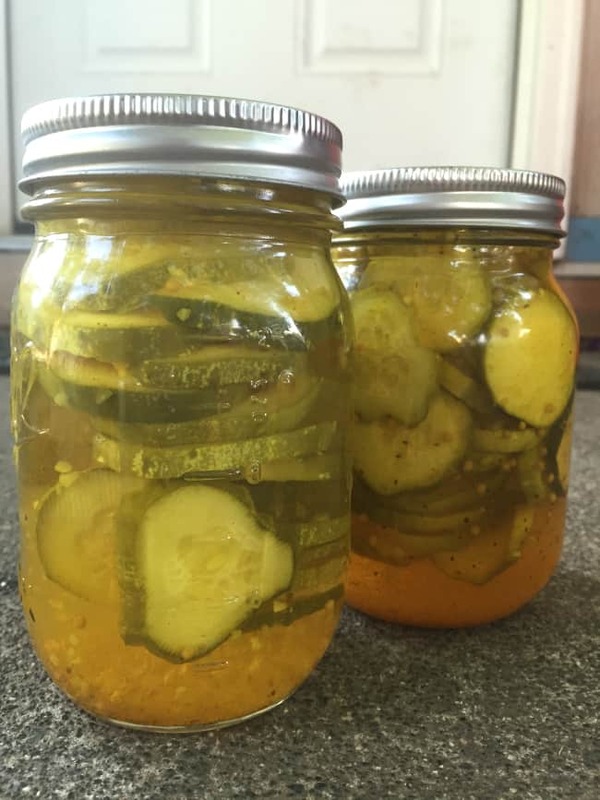 I hope you enjoy all these homemade pickle recipes as much as I do. If I’ve missed any of your favorites, leave me a comment in the comment section below! This was my first year pickling brussel sprouts. My kids really like brussel sprouts, so I thought I would try pickling them. Why not!? We love pickled asparagus so I thought we might love these pickled brussel sprouts too. I have been drooling over the recipes for pickled brussel sprouts I’ve been seeing on Pinterest for the past year. Pickled brussel sprouts look so pretty in the jar! 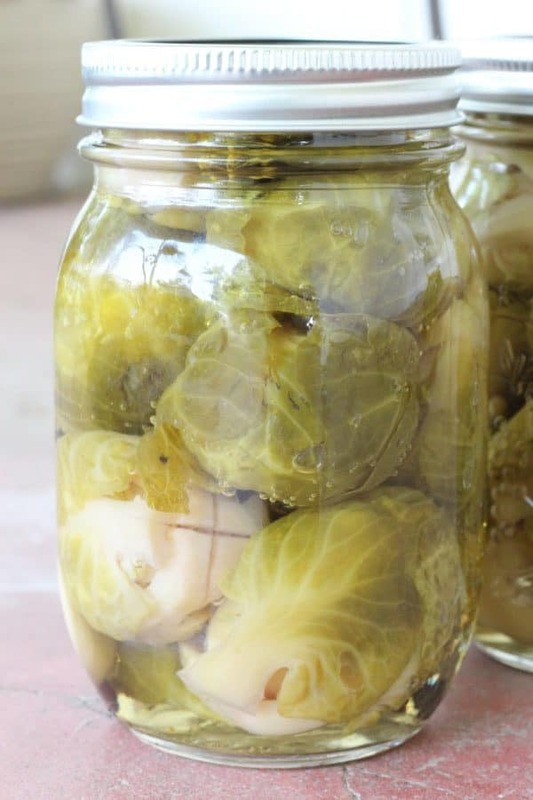 It turns out brussel sprouts are very easy to pickle, even easier than regular pickles because you don’t have all the cutting and chopping to do. You do have to blanch the brussel sprouts quickly so that they will retain they nutrients, but the pickling process is very quick and easy. Definitely worth the effort! I love growing cherry tomatoes in my garden every year. They are great for fresh green salads and pasta salads. I always end up with more cherry tomatoes than I can eat, at end of the summer I am always trying to figure out what to do with the rest of them. My new favorite way for preserving cherry tomatoes for winter, however, is pickling them! Pickling cherry tomatoes is SO easy, you will wonder why you have never thought of it before. You literally just need to wash them, prick their skins with a fork, and pour the pickling solution over them before processing them in your boiling water canner. 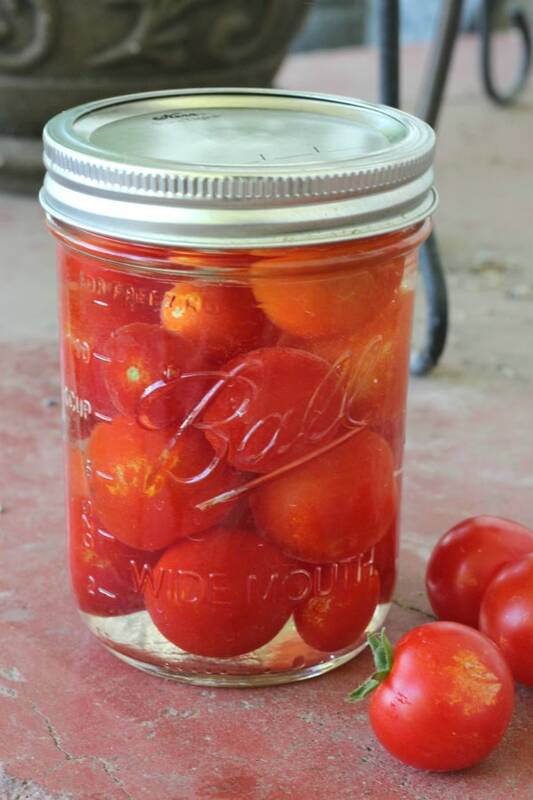 Pickled cherry tomatoes will taste wonderful in my dinner salads and pasta salads this winter. I can’t wait to try them! This is the first year I’ve tried growing onions in my garden. I grew red onions and Walla Walla Sweet onions, and they both did great. The problem is trying to figure out how to store all those onions. I ran across a recipe for pickling red onions, and I knew I had to give the recipe a try. For one thing, the purple onions look beautiful in the canning jars! 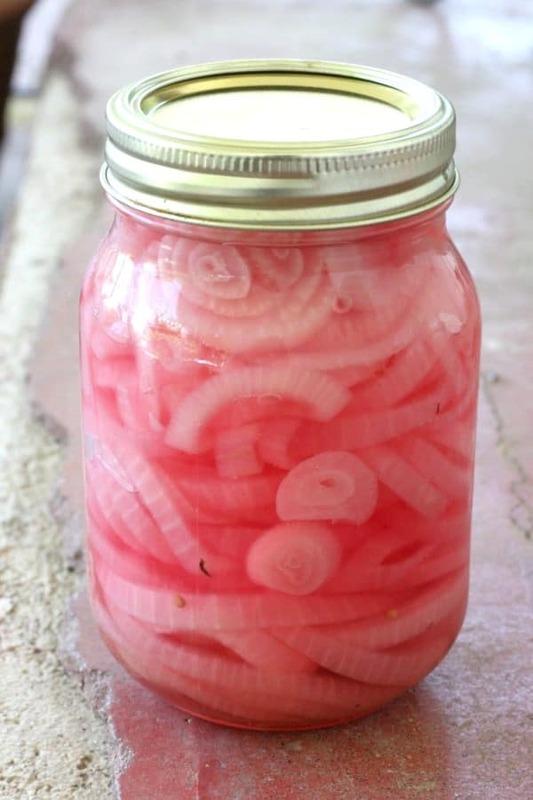 My family also enjoys making homemade sub-style sandwiches, and these pickled red onions are an amazing addition to almost any sandwich. I absolutely LOVE pickled asparagus. So does most of our family. I look forward to every spring when I can go to a local farm and by pounds and pounds of fresh asparagus to take home and pickle. If you’ve ever tried pickled asparagus then you know how good it is. 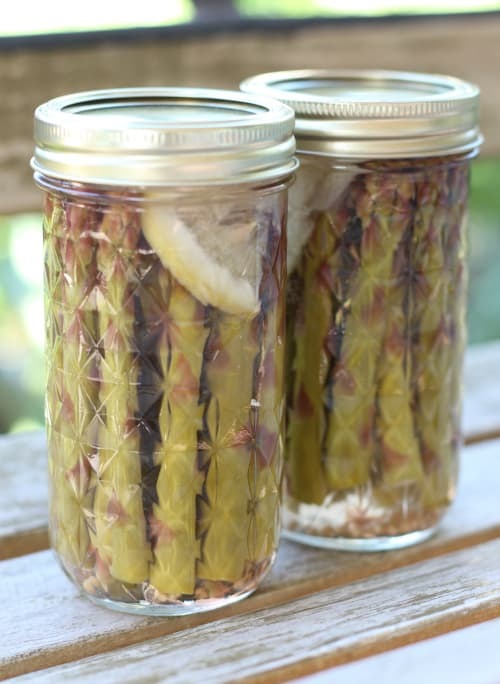 It takes a little preparation to get the asparagus washed and trimmed to place in the jars, but in a couple of hours you can prepare several canner loads full of pickled asparagus to enjoy all year long. It goes a lot faster when you get a couple of friends to come over to do it together. This recipe for bread and butter pickles is a great option if you are looking for different types of pickles to make from your pickling cucumbers. I never knew how many different types of pickles you could make! These bread and butter pickles are great for burgers, sandwiches, or even chopped up in potato or pasta salads. I have always loved pickled beets. I know a lot of people don’t like them, but I grew up on them. I think they were a lot more common when more people were growing gardens in their backyards. 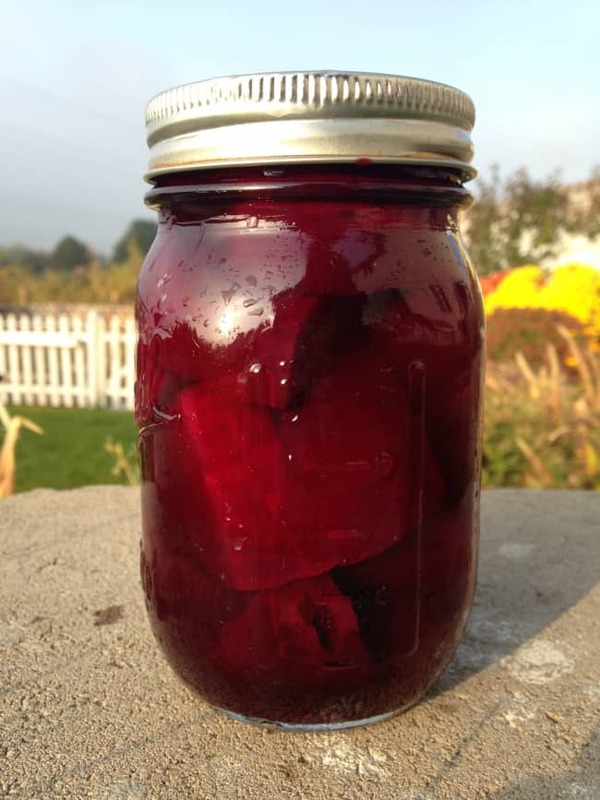 Pickled beets were a staple in our pantry, my mom canned them every year. I never plant enough pickling cucumbers, so sometimes I just have a handful of cucumbers at a time to do something with. Sometimes it’s just not worth the effort to get out all my canning equipment. This recipe for refrigerator sweet pickles is great for when you have just a handful of cucumbers to use up. There’s no need for canning this recipe. Just make a couple of jars and put them in the refrigerator. These pickles will store in the refrigerator for several months. This recipe for canning hot garlic dill pickles is possibly the most popular pickle recipe on this web site. Personally I don’t care for hot spicy foods, but I know a lot of people do enjoy them. These spicy pickles are definitely a favorite for many people. Pickled jalapenos are another favorite at our house. Personally, they are too spicy for me, but my 13-year-old son loves them. He will eat them straight out of the jar. If you’ve never cooked with jalapeno peppers before, make sure to note the cautions in the recipe for safety’s sake. You will thank me later! 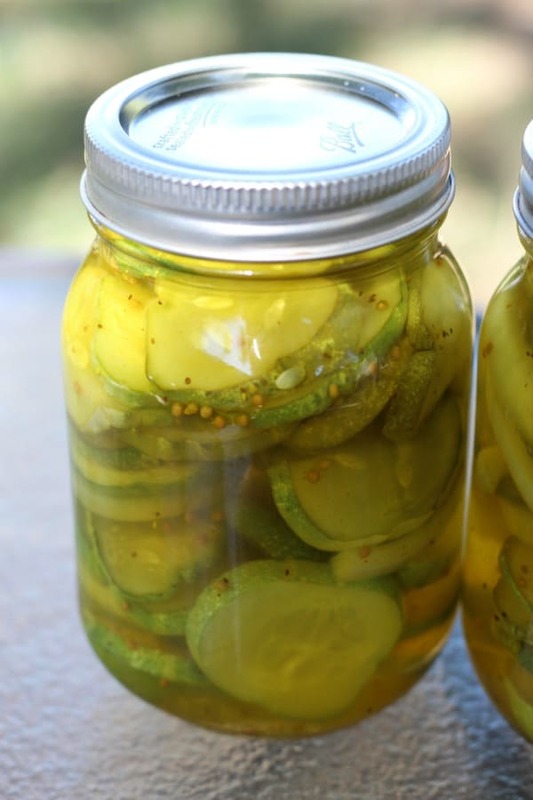 Refrigerator dill pickles are another easy pickle recipe that you don’t have to can. If you have just a few pickling cucumbers you need to do something with, you can just make up a couple of jars of these refrigerator dill pickles and store them in the refrigerator. These pickles can be stored in the refrigerator for several months.